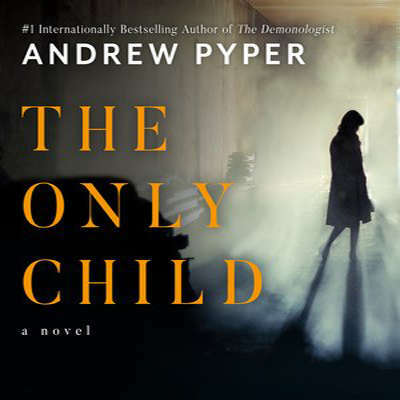 Andrew Pyper is the award-winning author of six internationally bestselling novels. 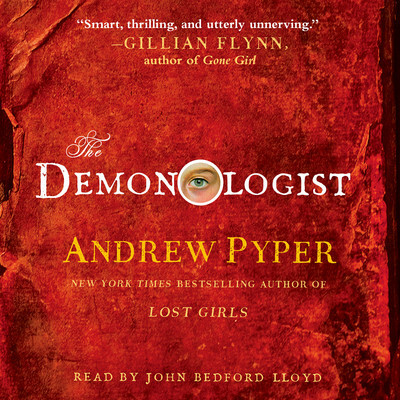 Lost Girls won the Arthur Ellis Award, was selected as a New York Times Notable Book of the Year in 2000, and appeared on the New York Times and Times (London) bestseller lists. The Killing Circle was a New York Times Best Crime Novel of the year. 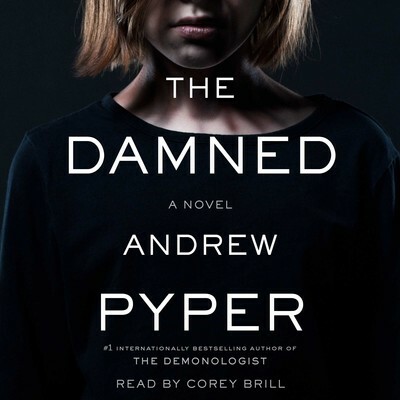 Three of Pyper’s novels, including The Demonologist, are in active development for feature film.